Two UNH assistant professors, Marko Knezevic of mechanical engineering and Qiaoyan Yu of electrical and computer engineering, have received prestigious Faculty Early Career Development Program, or CAREER, awards from the National Science Foundation (NSF). The grants of $500,000 support early-career faculty who “have the potential to serve as academic role models in research and education and to lead advances in the mission of their department or organization,” according to the NSF. Improved fuel efficiency of automobiles and aircraft depends, in part, on lighter, stronger materials. But how do you create those materials, and how do you know when they’ll fail? 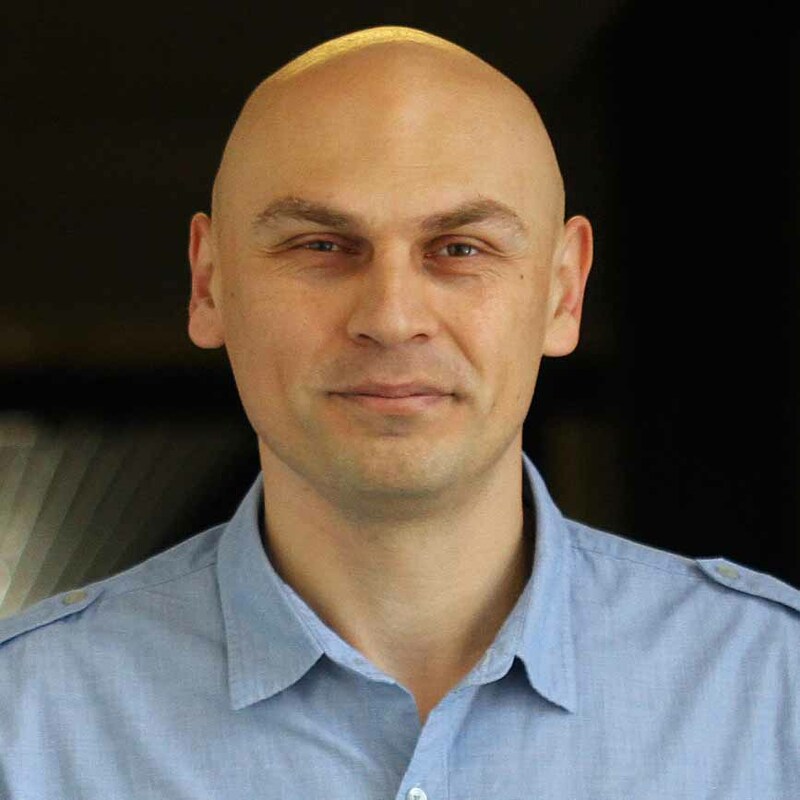 To help him answer those questions, the National Science Foundation has awarded Marko Knezevic a CAREER award. 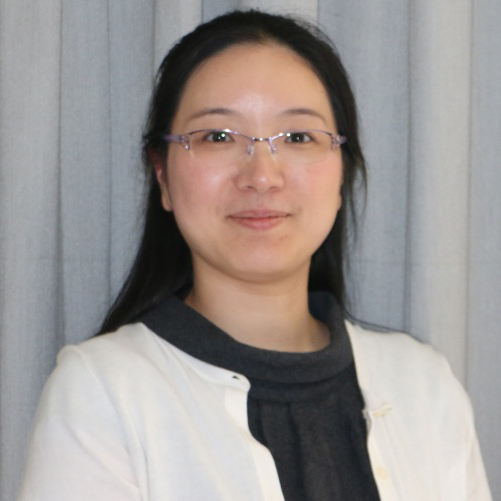 Qiaoyan Yu, assistant professor of electrical and computer engineering, received a National Science Foundation (NSF) CAREER award for "Proactive Defense Methods for Chip Integrity and Security." Interested in studying engineering and the physical sciences? Put yourself among some of the top minds in the nation at UNH. Explore CEPS degree options here.